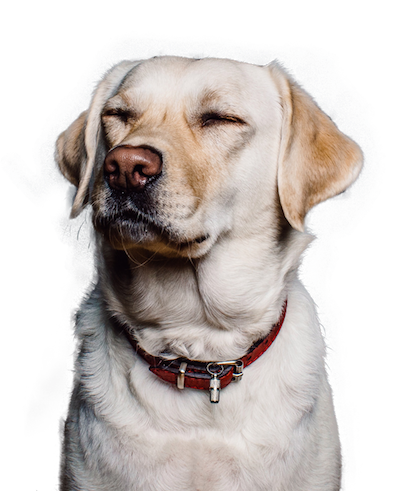 Dog Boarding - Paws and Claws Pet Care, Inc.
Our facility provides the best dog boarding services in Rochester, NY. We create an enjoyable experience that mimics the same level of loving attention that you would lavish on your dog. No need to worry when your pet is in our hands, because daily updates throughout your pet’s stay will give you peace of mind, along with a few Insta-gram worthy photos! 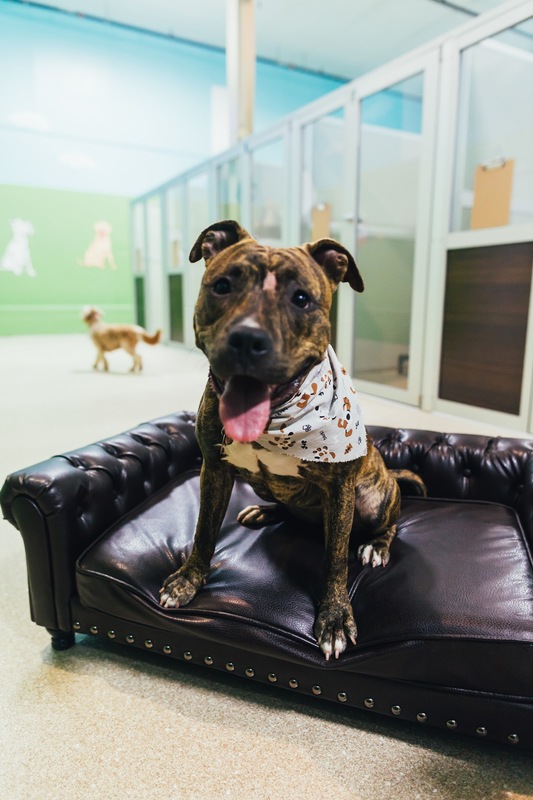 Our facility is fully staffed 24 hours a day, so pets get the attention, exercise, and care they truly need while at their home away from home. Daily pictures and updates of your beloved pet! We keep your pet healthy and in shape with daily trail walks and all day playtime. A tired dog is a happy dog! Please call to schedule check in and check out times for your furry companion. We can’t wait to see their happy faces and wagging tails! 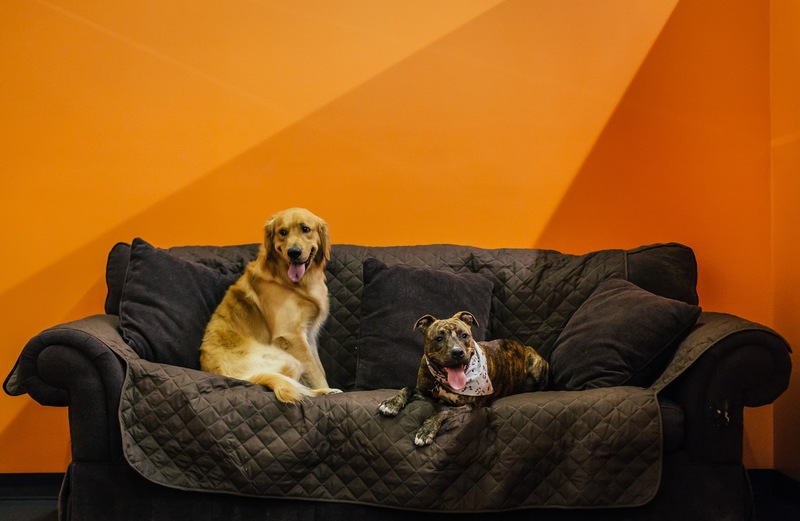 Multiple Dogs: Families with more than one dog in the household have the option to have their pets stay in the same suite together for a discounted rate. 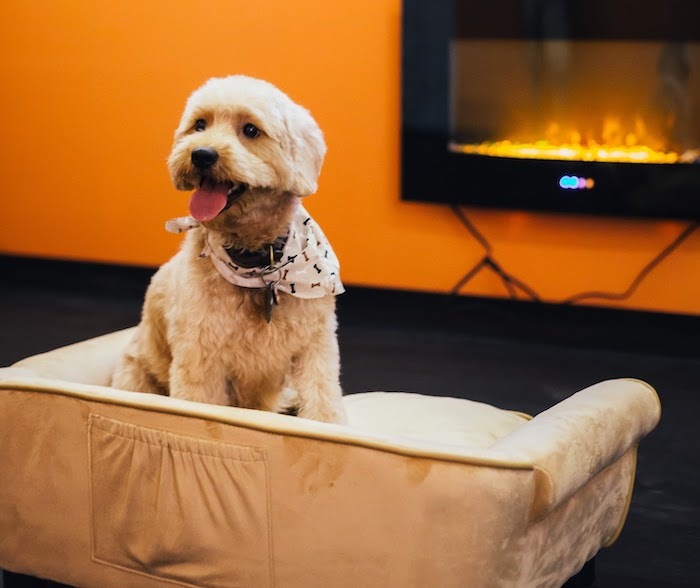 Each additional dog in the suite is a discount of $10 off every additional dog per day. *Additional Discounted Rates Apply for stays over 10 days. $40 first dog and $30 every additional dog for 10 days or more. 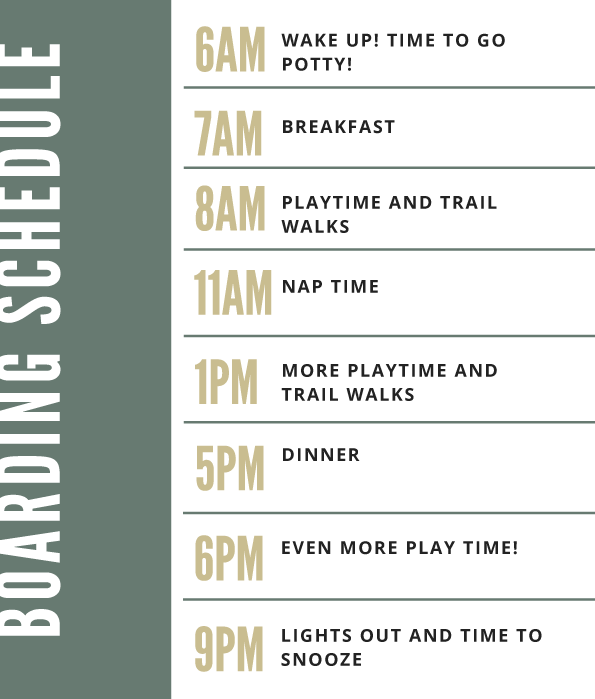 Advance reservations are required for daycare customers. Please call at least 24-hours before reservation to cancel or 1 day daycare charge will incur.